Understanding interactions among food ingredients is critical to optimizing their performance and achieving optimal quality in food products. The ability to identify, study, and understand these interactions on a molecular level has greatly increased due to recent advances in instrumentation and machine-based computations. Leveraging this knowledge allows for new and unique opportunities for the developers of food products. 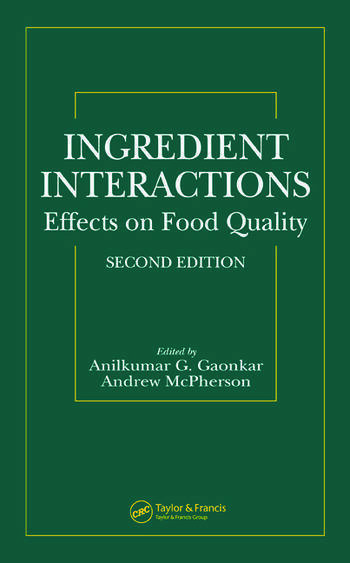 Ingredient Interactions: Effects on Food Quality, Second Edition is an incisive and convenient reference that presents the latest technical information available on food ingredient interactions. This text contains chapters written by internationally renowned experts in their fields who concentrate on the examination of real foods as well as model food systems. 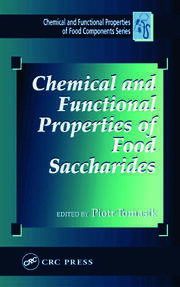 It discusses rheological concepts and the application of microscopic techniques to study ingredient interactions. 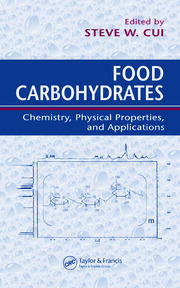 The book also describes the transformations mediated by water and the structure-function relationship of starches with different chemical classes of ingredients, as well as interactions involving sweeteners, proteins, enzymes, lipids, emulsifiers, and flavor components. Ingredient Interactions: Effects on Food Quality, Second Edition is a comprehensive single-source guide that explains how major food ingredients such as water, starches, sweeteners, lipids, proteins, and enzymes interact with other constituents and affect food quality.